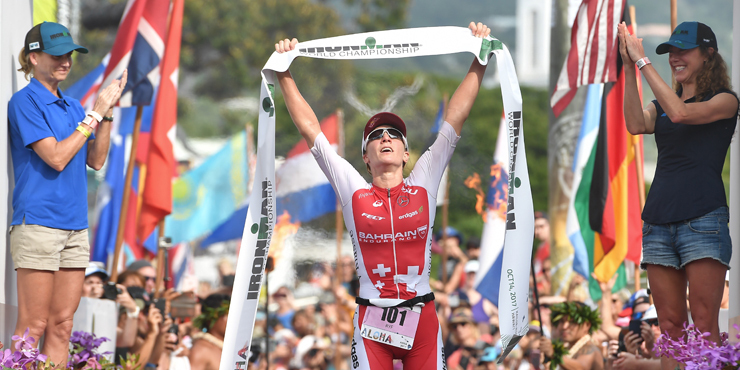 It’s October and The Ironman World Championships are just around the corner. We’ve been watching this race since 1978 when Gordon Haller won in a time of 11:46. Nowadays the men and women are finishing in well under 9 hours and in some cases the men are breaking the 8 hour mark. 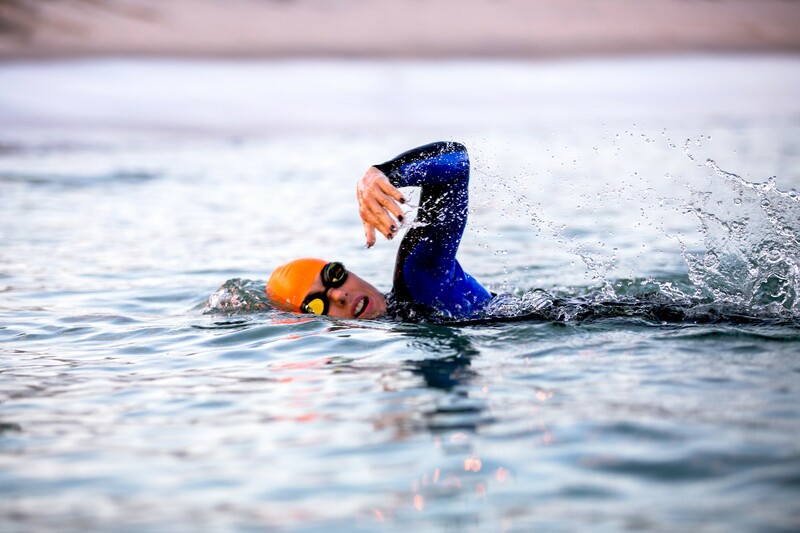 October in the Triathlon world marks the culmination of all the year’s work and this event remains the ultimate bucket list for all of us. Every athlete has a story of how they came to this great event. There is so much work put into this very one day. There is much that can go wrong. You don’t get a do-over the next day. This single day in October is the day you put everything on the line. This alone is what makes it so special. If you haven’t been to the Big Island of Hawaii to witness this event in person, I highly recommend it. The energy alone will affect you. What happens when 2,000 Athletes of this caliber show up in one place? Amazing things! Most athletes when not training or preparing are eating. The restaurants of Kona are packed with healthy appetites. These are the places you’ll spot a pro as well as an age-group athlete. 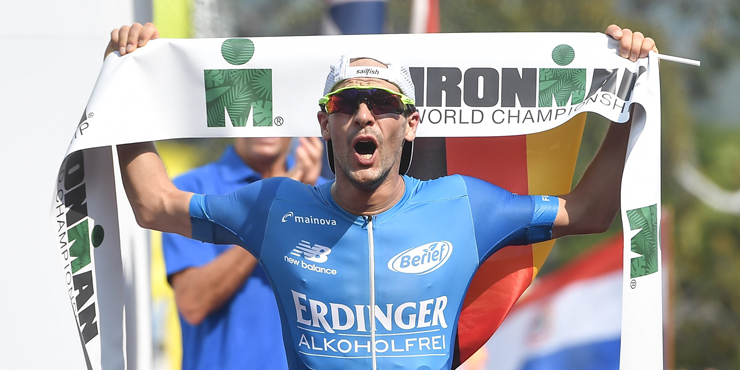 Last year German triathlete Patrick Lange beat a field of veteran winners and strong young newcomers. His marathon of 2:39 was the fastest of the day. Let me tell you, that time is truly exceptional. The women’s race was won by Daniela Ryf, a Swiss native. This was her 3rd time to win this race – in a row. Both of these athletes are racing again in 2018. While Daniela is favored to take the win again, she’s got some very good competition on her heels. Patrick’s #1 competitor is Jan Frodeno, previous 2 time winner. I’m guessing that Jan doesn’t want to lose to Patrick this time. He’s going to have to have the marathon of his life. Both Women’s and Men’s fields will be something to witness. Whether you have been in the sport for many years or you’re just starting out. This race is a big reason our sport has continued to thrive for 40 years. I believe this race to be the heartbeat of our sport. This year’s race is October 13th, and as usual promises to be day filled with some serious action. NBC does a 90 min recap of the race sometime in November. It’s fun to watch, but keep a box of Kleenex near. They really know how to intensify the drama. My 1st choice is the Ironman website where you can watch the race in real time with great commentary. The site is live until Midnight Hawaii time when the event finishes. Most competitors return to the finish line at this time to cheer in the last of the Athletes. An emotional journey to the finish.